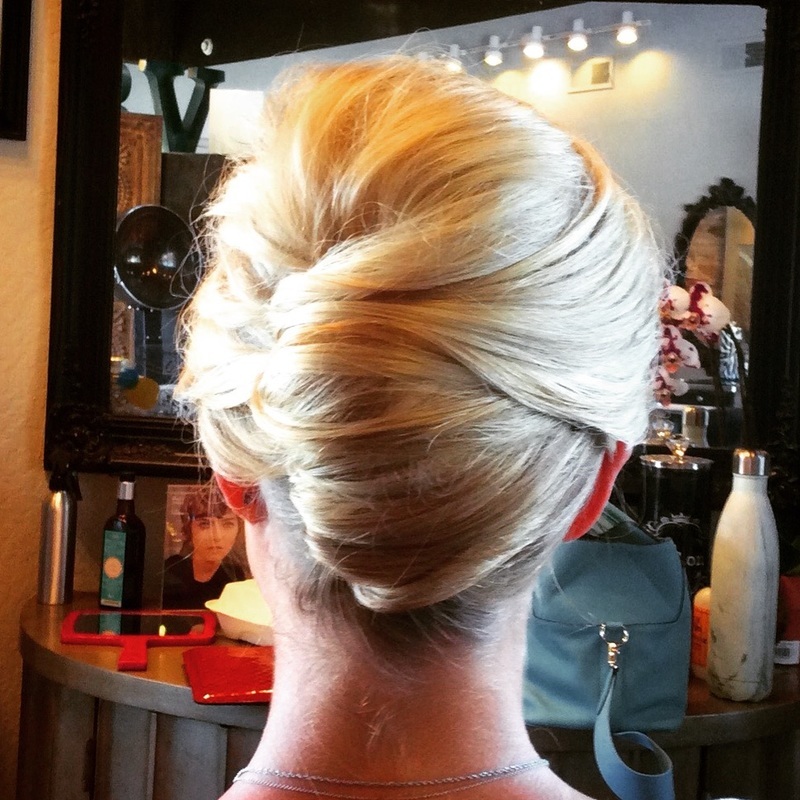 Prior to your Wedding Day, Photo Shoot, or Event, a consultation is done in the salon. One hour for makeup and one hour for hair are reserved to do a full trial of your look, as well as look at any photos you may have and try on hair pieces, etc. Wedding Day services are typically performed on location for an easy, stress-free day. For more information regarding Lake Tahoe Wedding Styling, please email me or call Salon Bella Vita for a contract. ​For Wedding services and Editorial work in Santa Cruz or the Bay Area, contact me HERE.